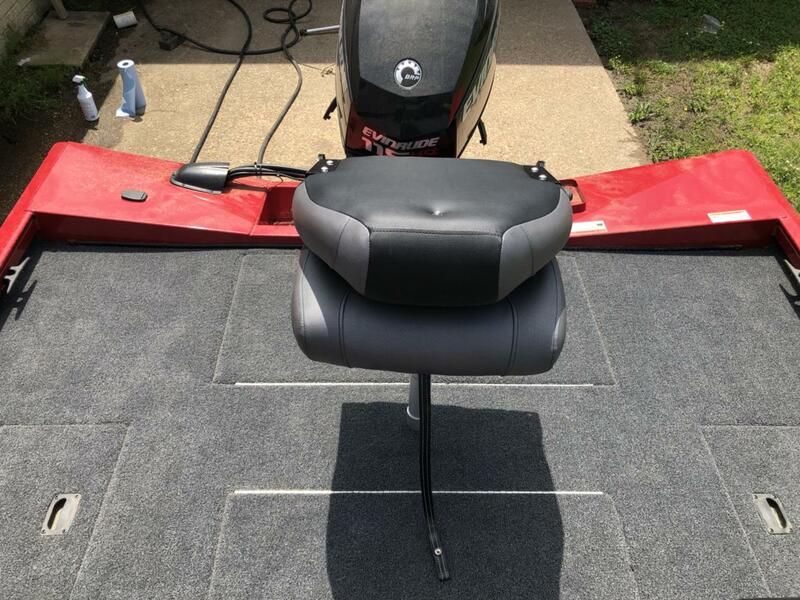 Fishing season was made for you. 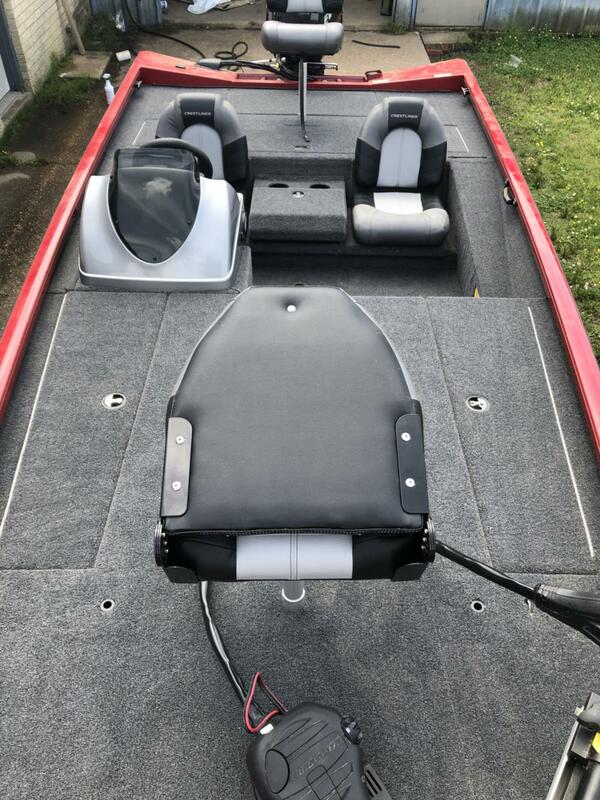 The VT 18C is the aluminum crappie boat that was made to help you catch more fish. 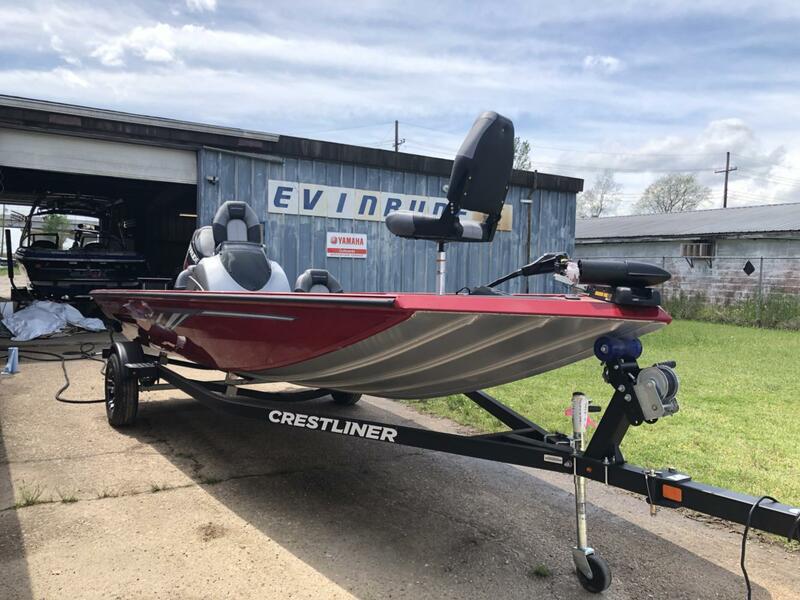 The VT 18C has been built with Crestliner's classic strength and durability. 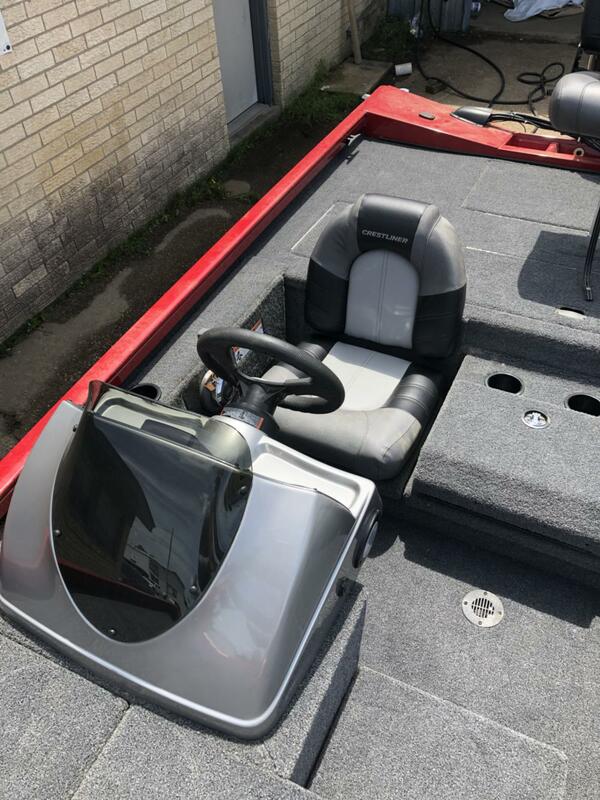 Up front, the console is loaded with features you need—and you'll enjoy the storage compartment that comes equipped with tackle tray inserts. 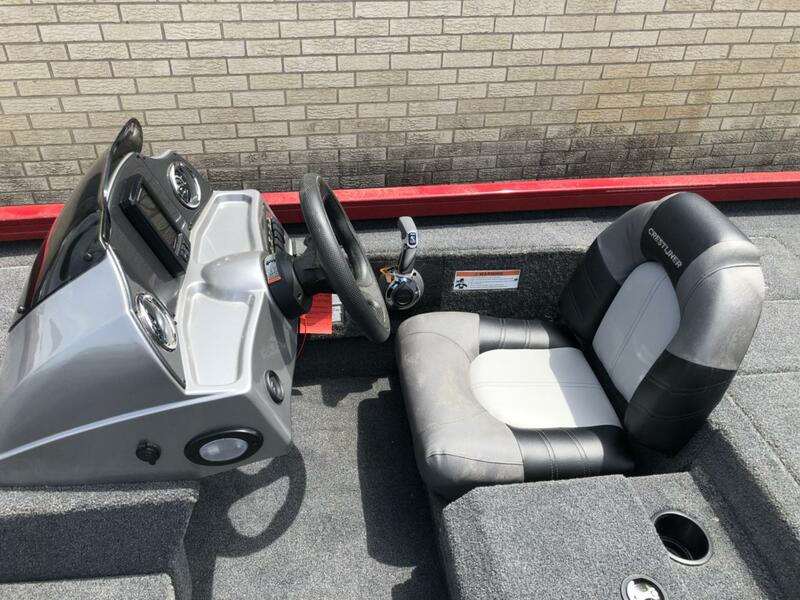 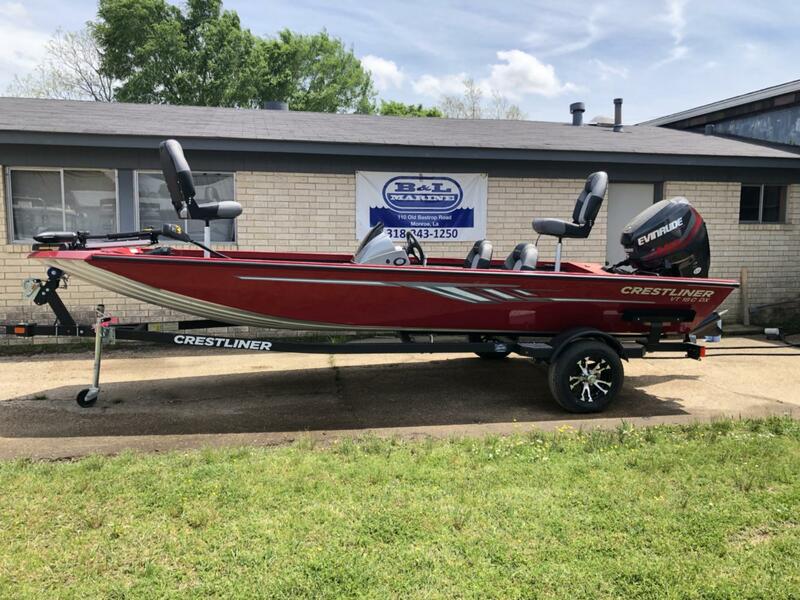 As for where to cast, this shallow water fishing boat has been crafted with a huge front deck layout with a great amount of storage space below. 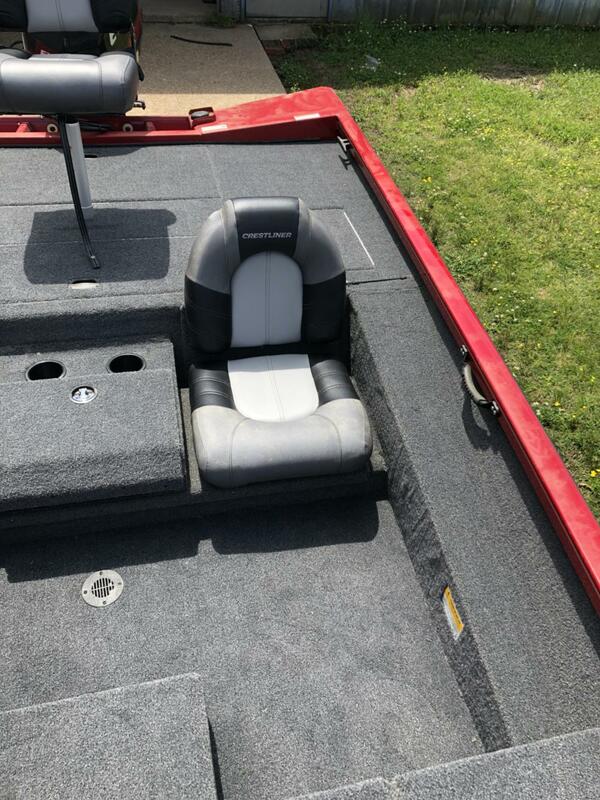 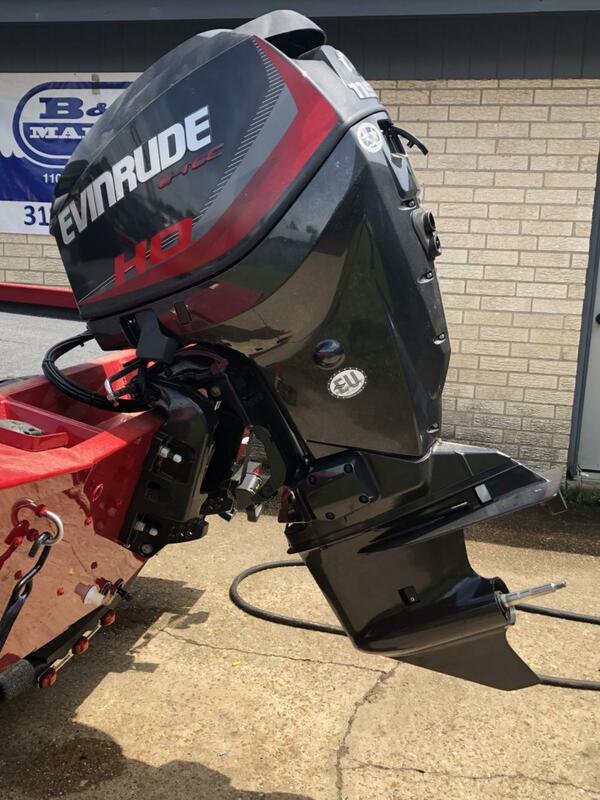 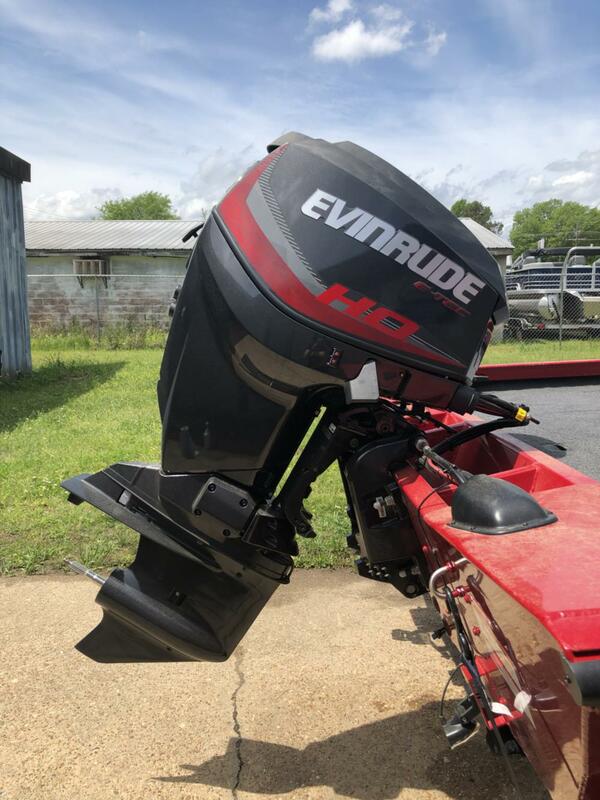 Above the welded aluminum hull you'll find three bow pedestal bases, a number of convenient, lockable places to hold rods, fish and other accessories. 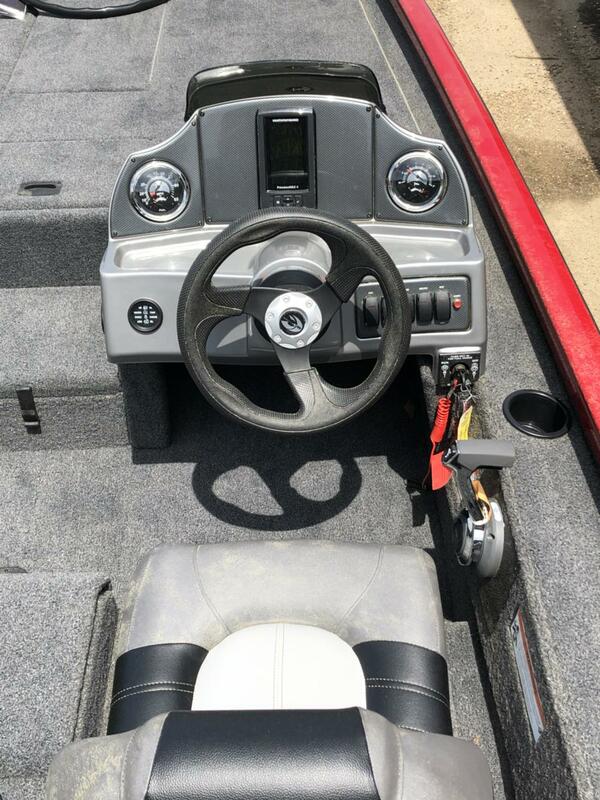 When fishing season comes and the crappies are calling, chase ‘em with the VT 18C. 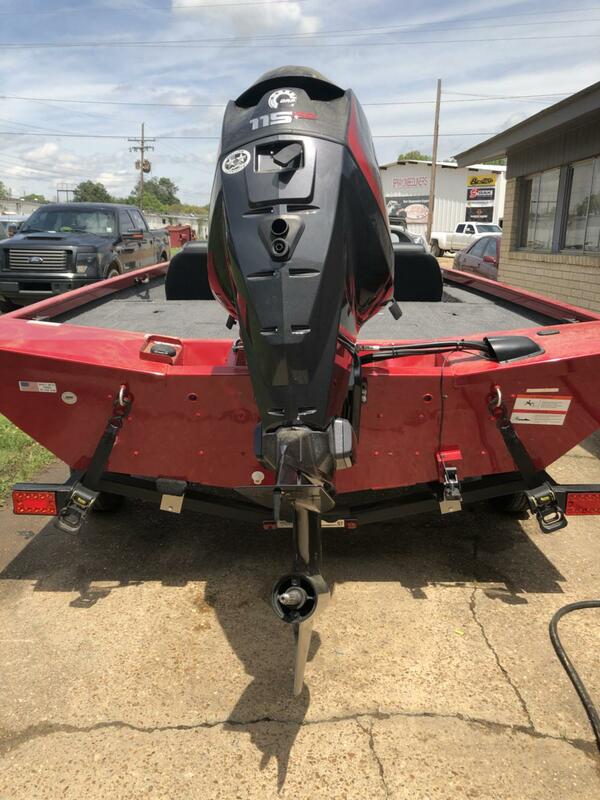 Bow Storage: Bow features step up storage box, rod and gear storage, 13-gallon aerated live well and tackle tray storage. 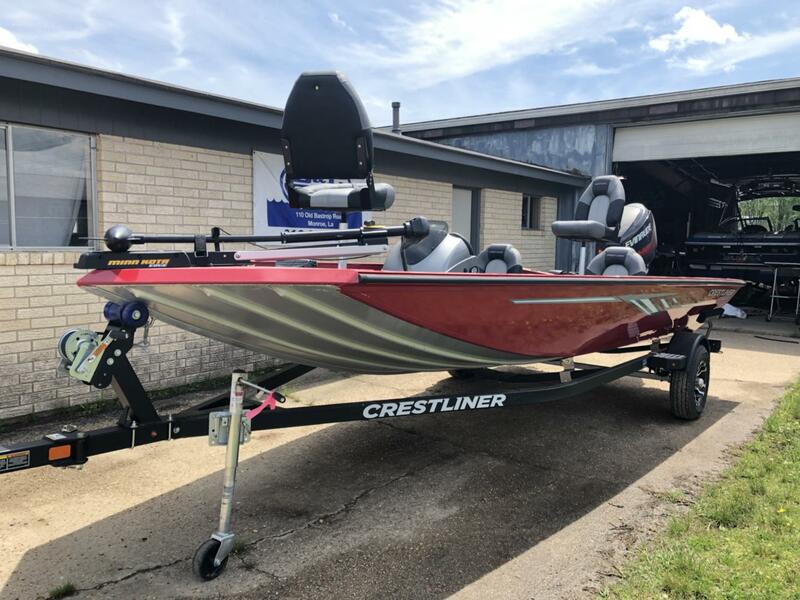 Bow Casting Platform: Bow casting platform features a massive deck, port and starboard storage compartments, and a 13-gallon livewell. 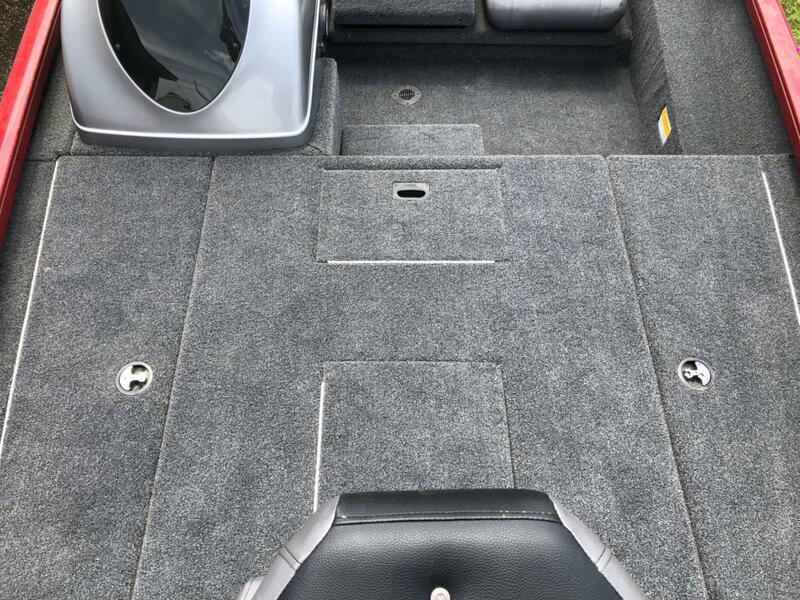 Bow Starboard Storage: Large starboard storage keeps extra rods or gear secure and out of sight. 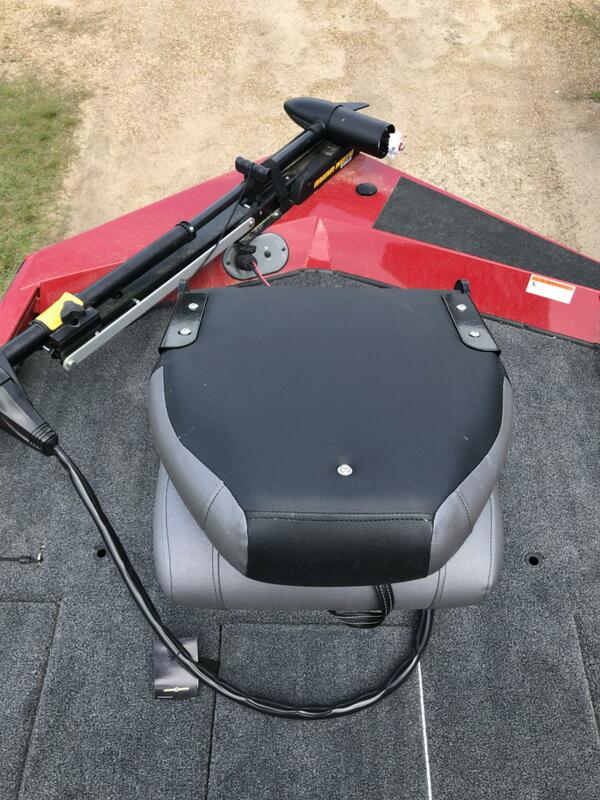 Rod Rack Inserts: Optional port rod rack inserts designed to provide additional rod storage for all-day angling.